Taylor Wiseman & Taylor was recently selected to perform this as-built survey in order for our client to obtain final approval from the local authorities. The as-built survey covered common areas, courtyard and exterior, the instructional wing, the research wing, and all newly constructed structures within the property, both above and below the ground. The 194,000 square foot ISE Lab building will provide teaching, classroom, research and laboratory space to the Newark campus. The facility will provide research spaces and equipment that will give scientists and engineers the best possible environment to doing high-level interdisciplinary research work. 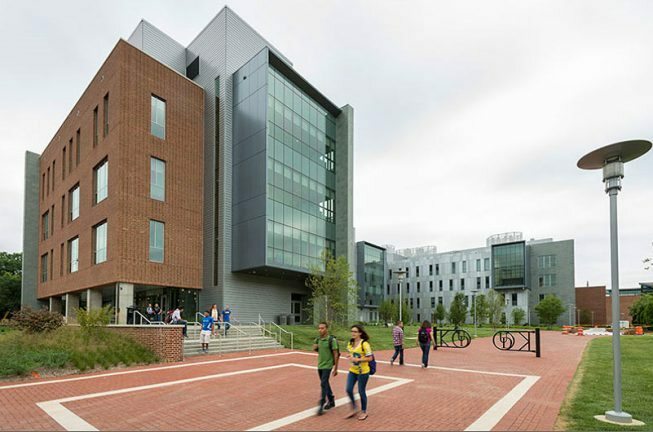 The ISE Lab was constructed following the standards of the US Green Building Council’s LEED Silver designation. 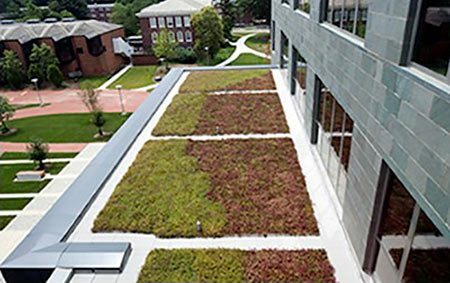 Three green roofs absorb rainwater, reducing run-off, as well as to help insulate the building.